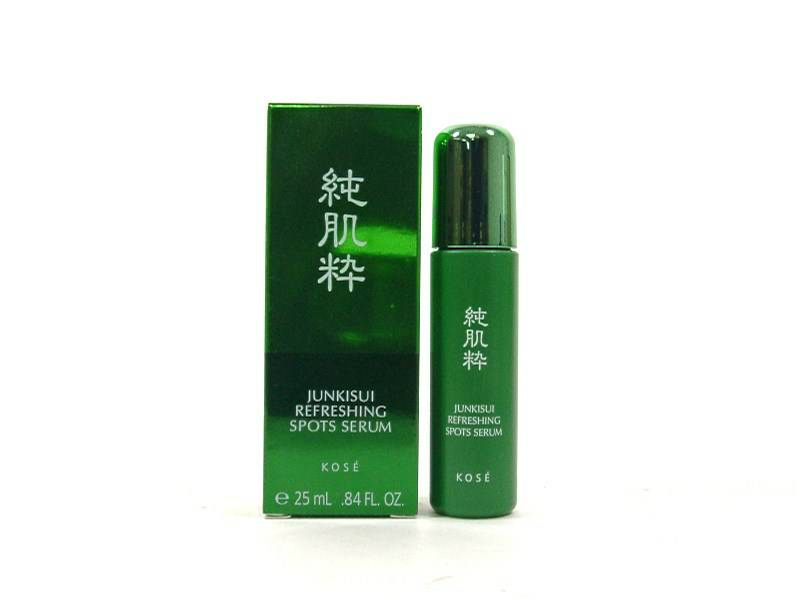 A medicated serum for targeted treatment of acne-prone areas and sudden outbreaks. Use on thoroughly washed, clean face. Lightly dab an appropriate amount onto affected areas and acne scars. Follow up with lotion. Helps discharge sebum stuck in pores and old skin cells, thereby reducing acne scars and blackheads. Rebalances skin to strengthen the healthy barrier function to fight against acne and breakouts. A watery texture that is conveniently dispensed through an applicator tip.